Debenhams also had a free gift with purchase. Mine ended up being the philosophy purity cleanser sample- a bit disappointing but I don't know what I was expecting! 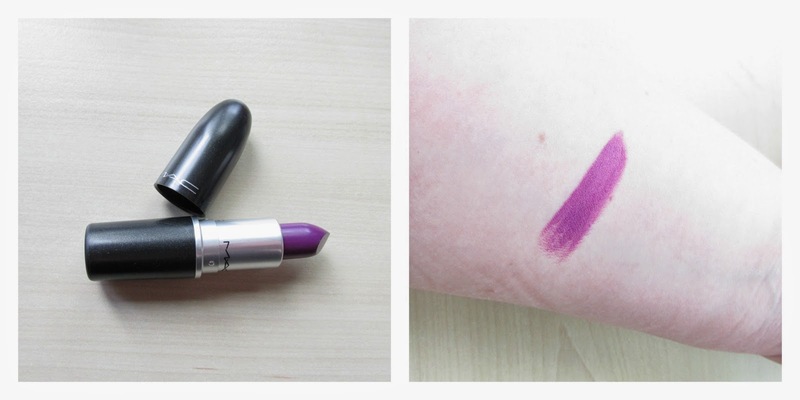 Let's get into the lipsticks I got- starting with the Urban Decay! Firstly- would you look at that packaging! It feels so sturdy and looks really pretty. 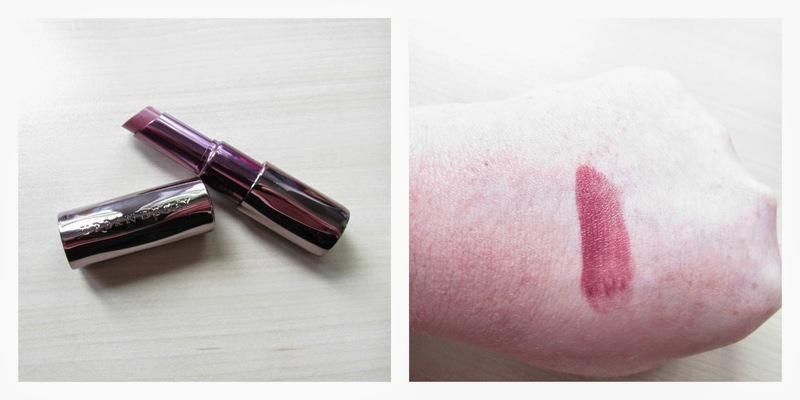 This is the revolution lipstick in Rapture. It's a kind of plummy berry tone. I was thinking ahead to autumn/winter with this purchase and I can't wait to get wearing it. It feels nice and creamy although I haven't put it on my lips yet so I can't really judge. 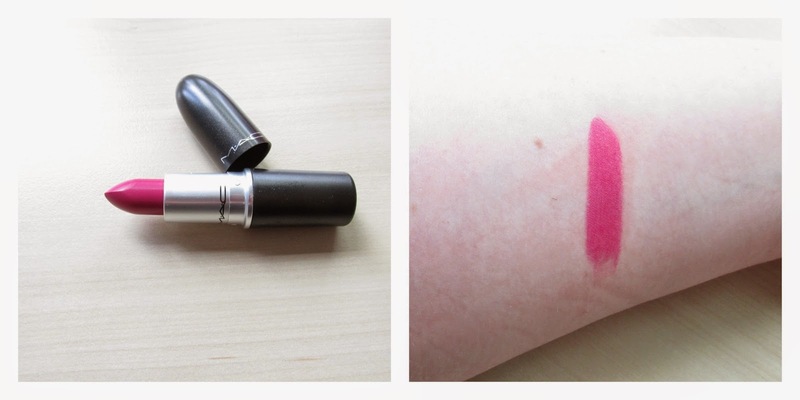 This lipstick actually has no scent- I found this strange but good. This is, of course, Girl About Town. I first featured this as worn by my friend Theresa in my top 3 beauty crushes ages ago- see that here. It was the first MAC lipstick I lusted after but not the first I bought weirdly. It's a lovely bright blue toned pink but not too bright or blue toned. It's very wearable. it's an amplified cream formula so is moisturising and creamy feeling and has that unmistakable vanilla scent. Yup- I got Heroine. I've been loving purples lately and this is a gorgeous one. It's a matte formula, not to dark and not too bright. I cannot wait to wear this. Not sure it's 'work appropriate' but I'll find somewhere to wear it! So that's all folks. 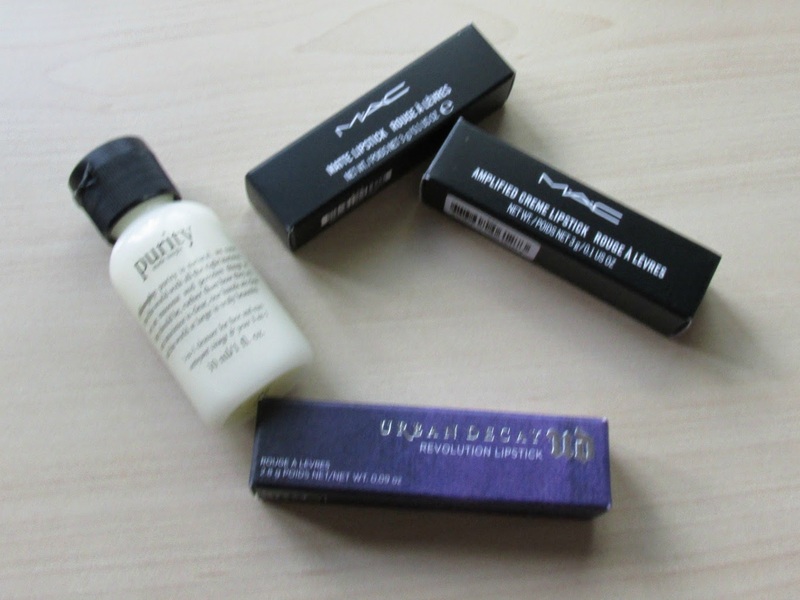 The lot came to £31 with free shipping- the mac ones alone would have been that normally so essentially I got the Urban Decay for free- this is how I justify spending money! Have you splurged this week? 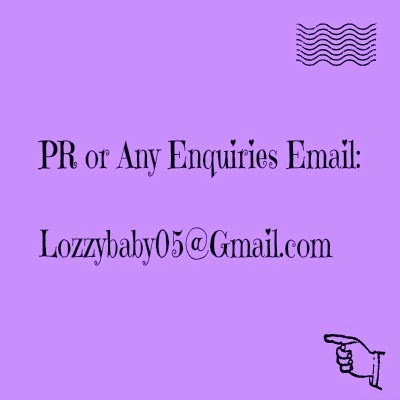 Let me know in the comments!! Wow you got a great deal! Totally worth it and justified in your purchase! Don't own either of those MAC lippies I totally should! I took advantage of the £5 off too and got MAC's Russian Red which I love! I have had my eye on Girl About Town for a while. A blue toned pink? Perfect!